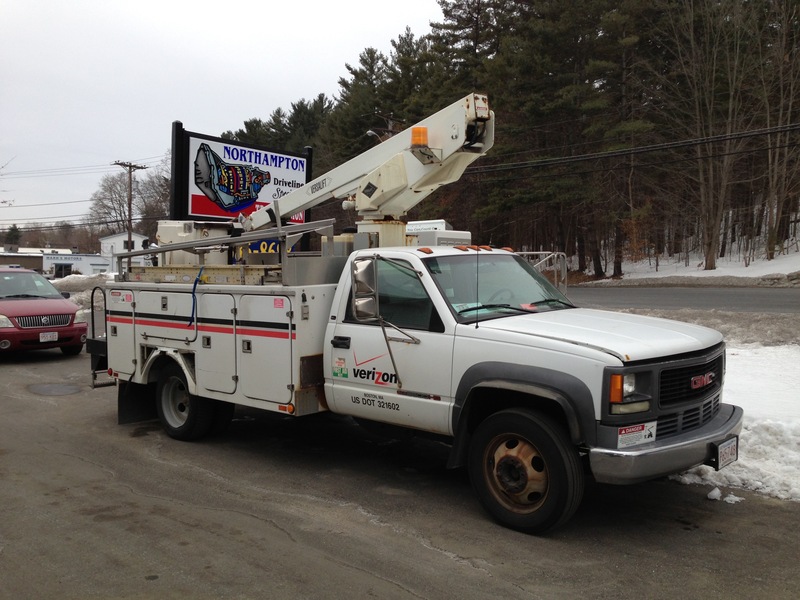 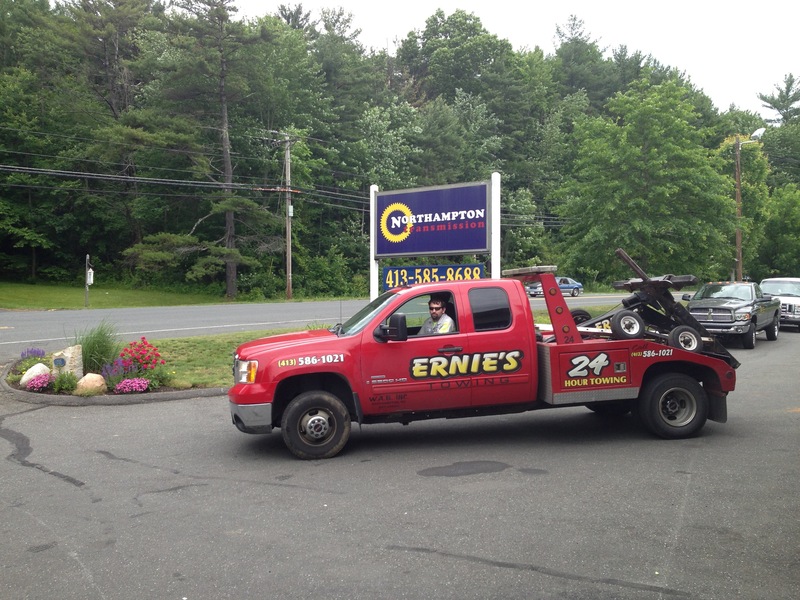 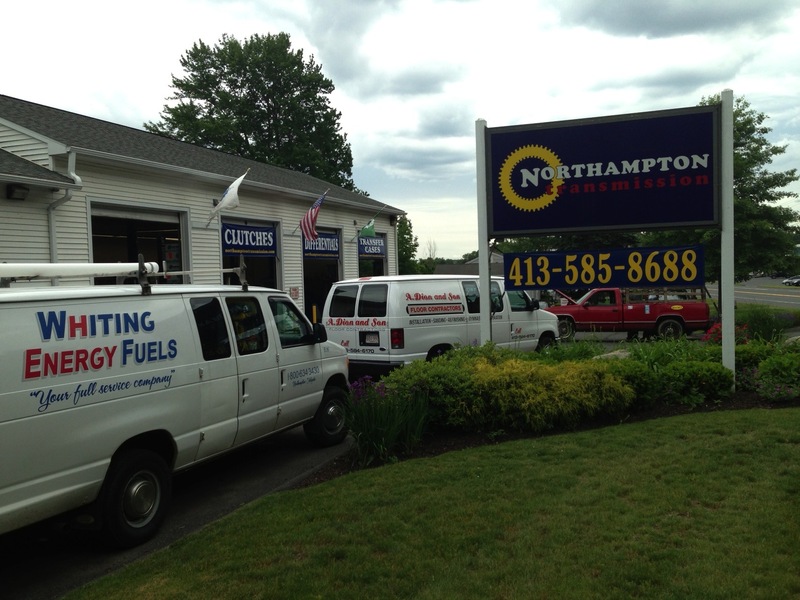 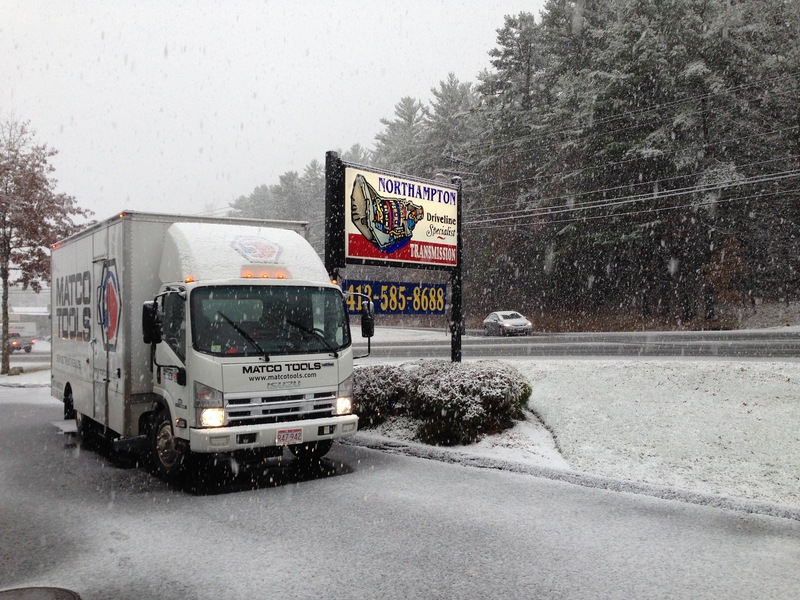 Fleet Services - Northampton Transmission-Serving Amherst, Easthampton, Belchertown, Chicopee, Greenfield and Holyoke. 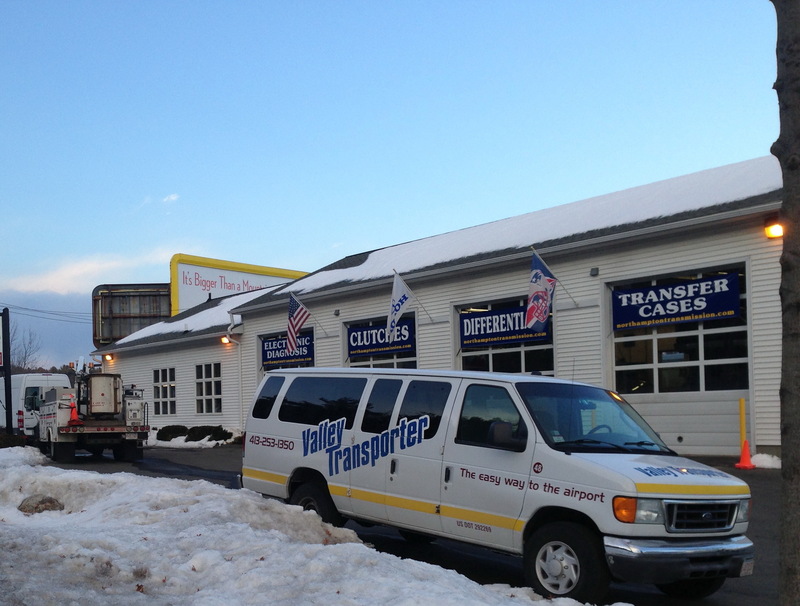 Northampton Transmissions will return your fleet vehicles back to service quickly, using our stock of rebuilt transmissions for GM, Ford, Dodge and Honda. 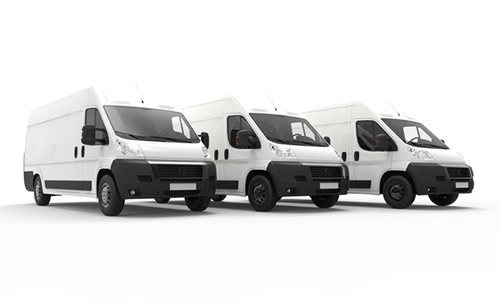 Our certified Allison technician can diagnose, repair and rebuild Aisin, GM, Ford, Jatco and Allison transmissions for medium and heavy-duty trucks.